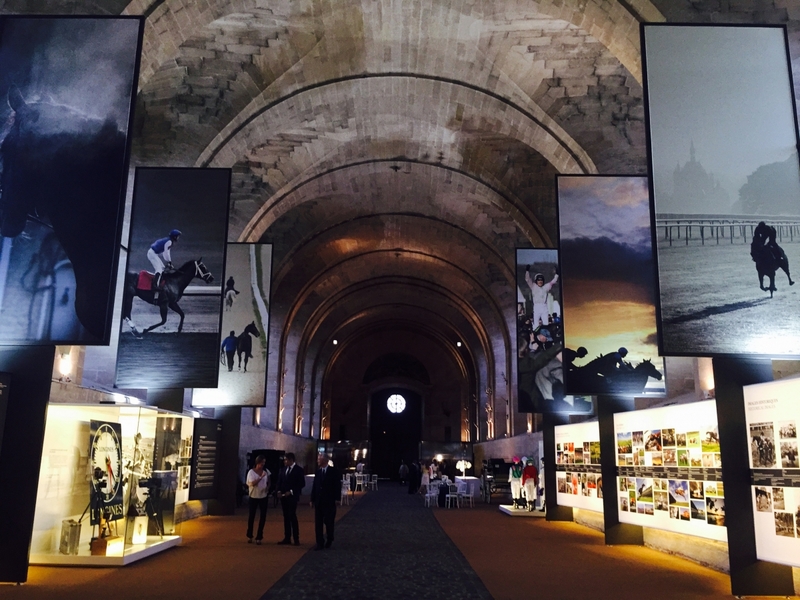 For the prestigious 2015 Prix de Diane flat horse race at Chantilly Racecourse, Henry’s work was exhibited as part of ‘Turf’, a group exhibition of exceptional artistic and historical photographs created by top international equine photographers. 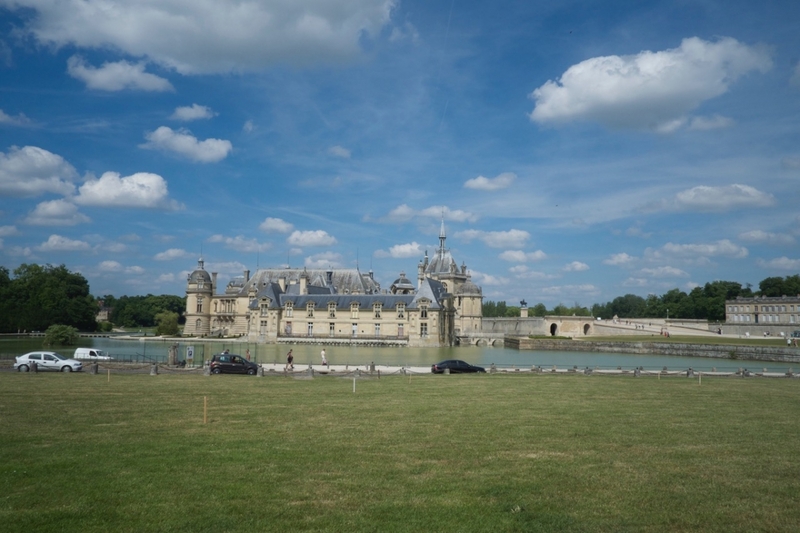 Sponsored by Longines and the Aga Khan Charitable Foundation the exhibition was held in Chantilly’s imposing Grandes Écuries. 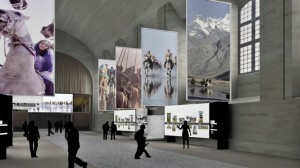 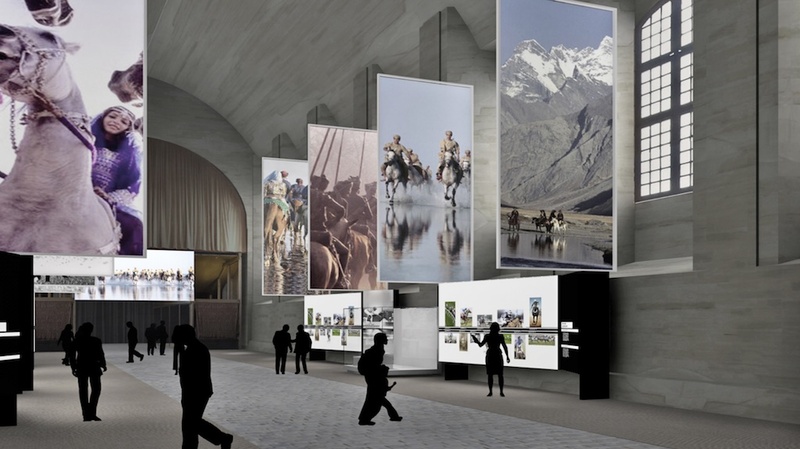 The stunning images were displayed in large format to fully immerse visitors in the captivating world of the horse.